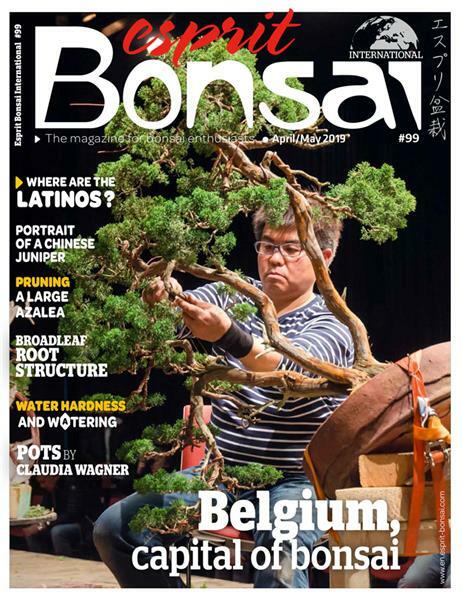 The 28th March, there was a Beautiful demonstration of Taiga Urushibata and Bjorn Bjorholm yesterday in Minoru Bonsai, the Michael Tran's nursery at Neckargemund (Heidelberg, Allemagne) for the event Generation Bonsai 2015. 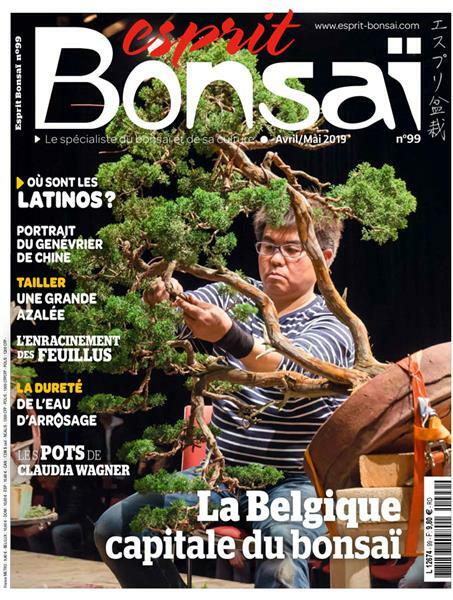 This morning, a lecture of the French Alexandre Escudero about the lay out of the shohin. 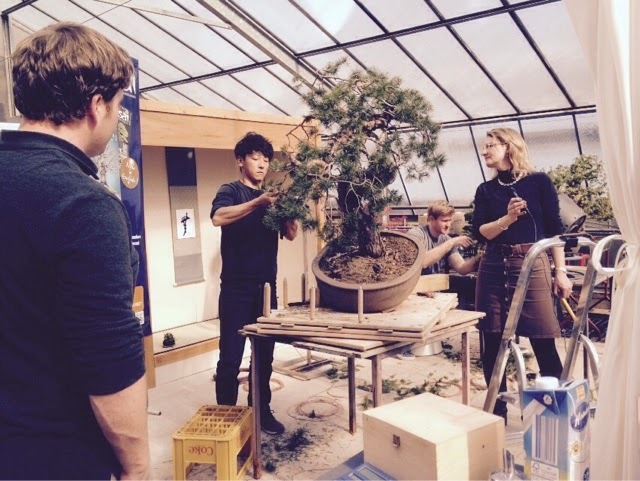 At 12:30, another demonstration of Taiga Urushibata and Bjorn Bjorhlom.